We can help create databases tailored to your business and even integrate them into your website. We have experience working with PeopleSoft, MS Access and FileMaker Pro. Where not just creating databases either. 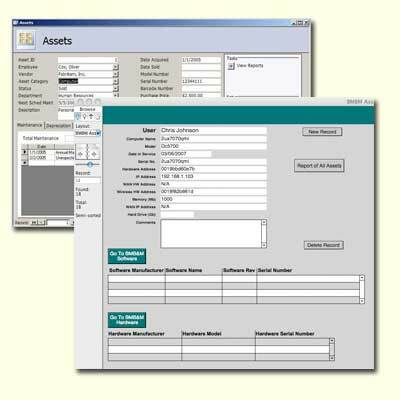 We can help create scripts and macros to streamline processes in your office. Many applications today take advantage of the operating systems built in tools to help speed up the process of repetitive tasks. We can show you how to use these tools to make your office more efficient.